Wema Sepetu is said be dating a man called R.a.h.u.r who has already visited her mother Miriam Sepetu to express his intention of marrying her. 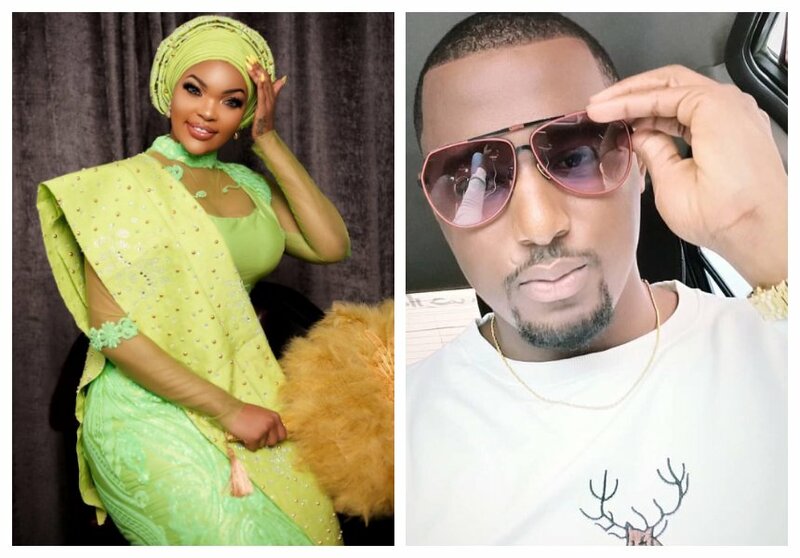 Over the past few days photos of Wema and the mystery man have been doing rounds on social media, with talks of wedding plan being in the pipeline. 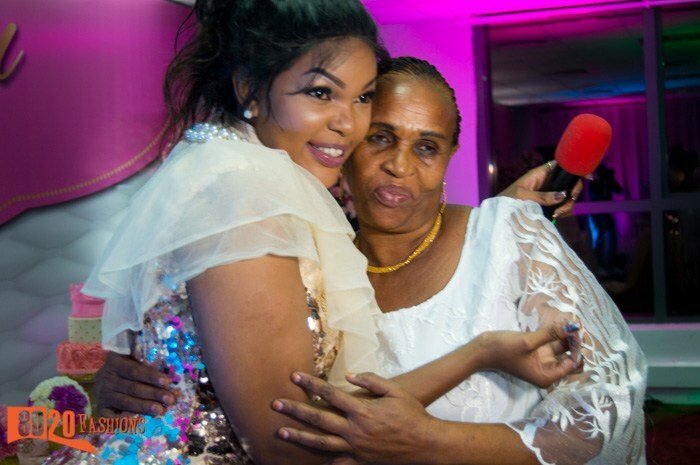 Wema Sepetu’s mother has come out to set the record straight about the mystery man who is said to be in the process of marrying Wema. Miriam Sepetu dismissed claims she has meet R.a.h.u.r during an interview with Amani newspaper. She insisted that there were no plans for wedding whatsoever. “Mimi sitambui kabisa kama kuna mchumba eti ambaye ameshakuja kwangu na amemposa mtoto wangu na tayari tuko kwenye taratibu za ndoa hiyo sio kweli kabisa wala hakuna kitu kama hicho maana mimi ndio mzazi mwenyewe,” said Miriam. Wema Sepetu’s mother also urged people not to trust what they see or read on social media explaining that most things are not true.